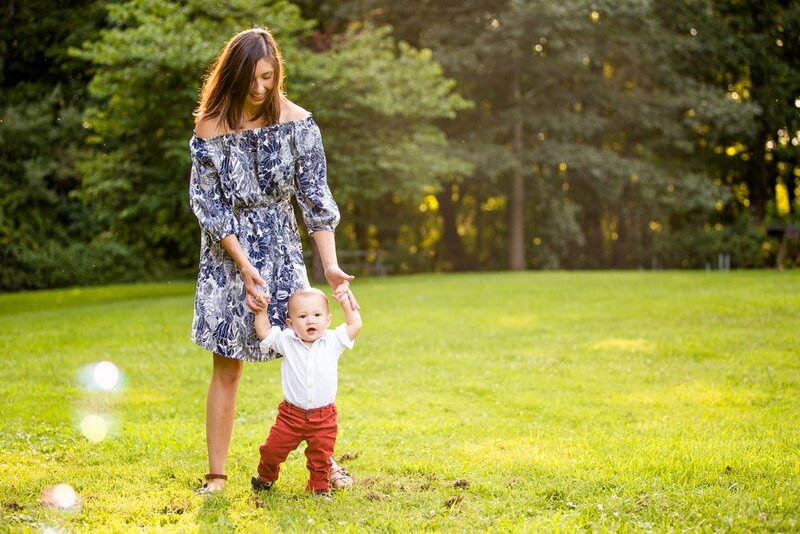 I know I'm biased as his aunt, but I think this little nugget is the cutest one year old around! 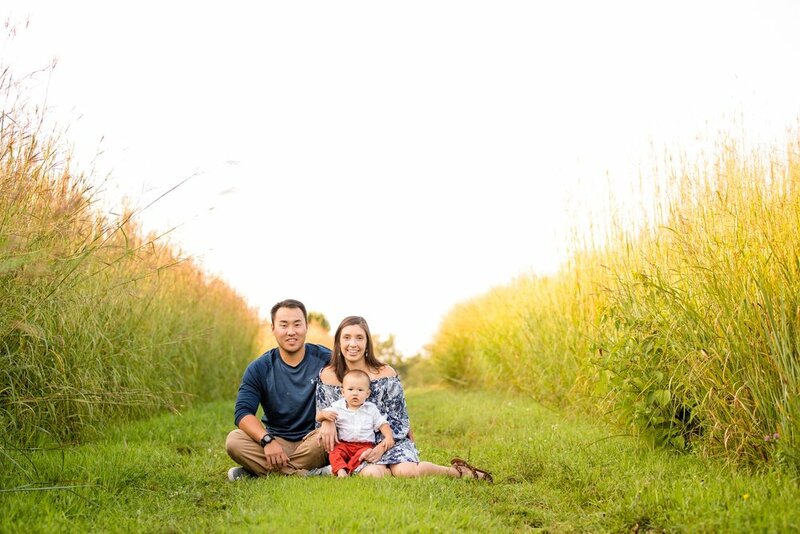 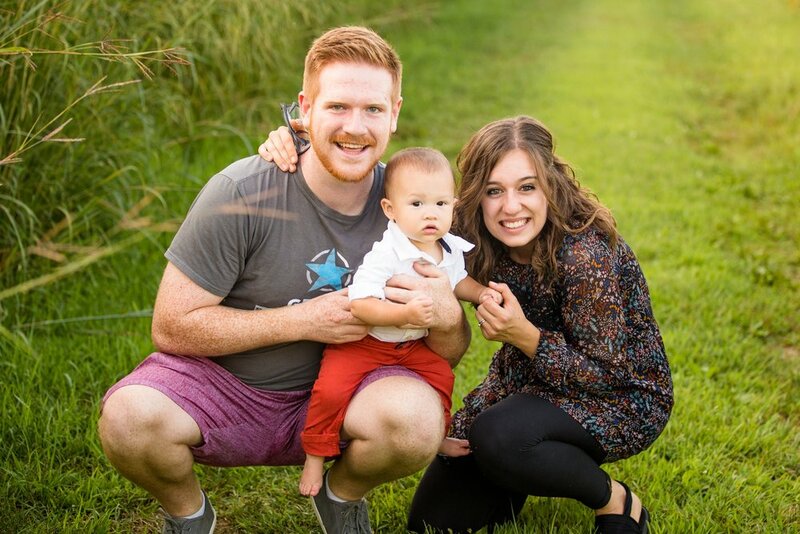 I LOVE when I get to take photos for family, so hanging out with my brother-in-law, sister-in-law, and their son Silas was an absolute blast! 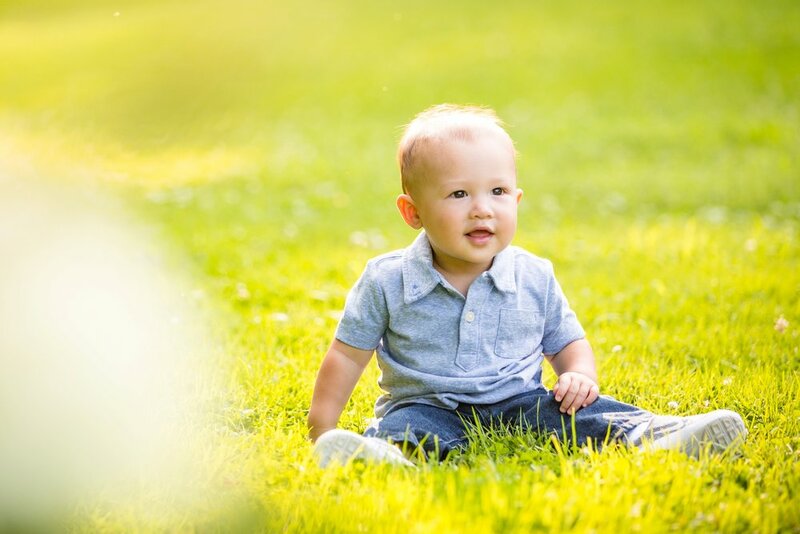 I can hardly believe this little guy is nearly a year old. 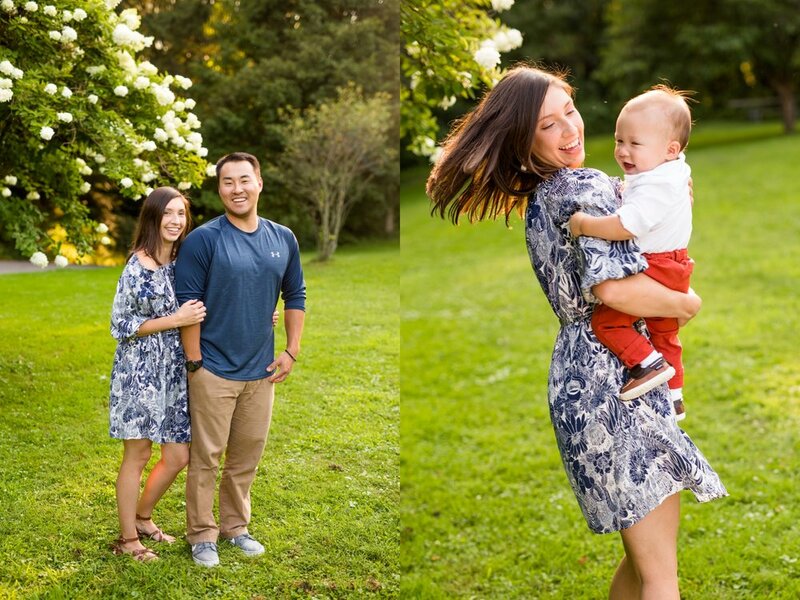 ðŸ’›Enjoy a few favorites from their beautiful summer evening family photos at McConnell's Mill below!